The Hoyt House (The Point) – Historic Background Summary by William Krattinger (Historic Preservation Specialist, New York State Historic Preservation Office). 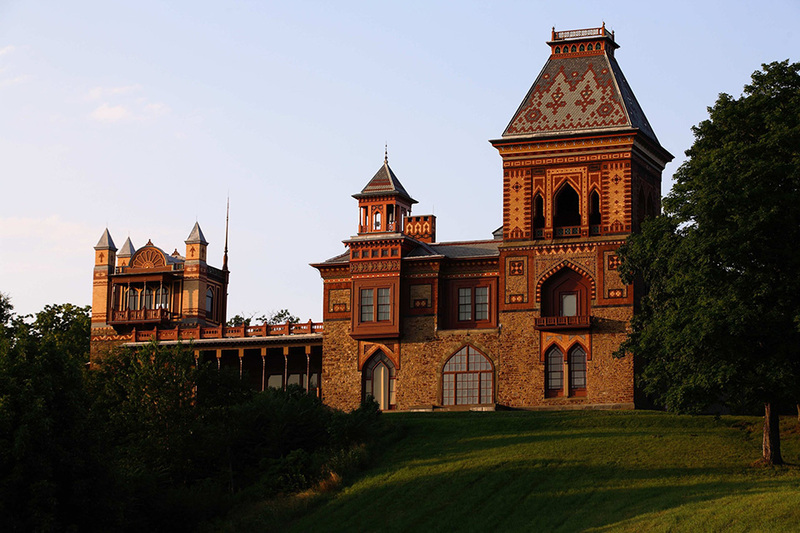 Villas and Cottages by Calvert Vaux. London: 1864 edition. “Hints for Country House Builders” by Calvert Vaux from Harper’s New Monthly Magazine, November 1855. “A Visit to the House and Garden of the Late A.J. Downing” by Clarence C. Cook from Horticulturist, January 1853, courtesy of David Schuyler and Franklin & Marshall College. Country, Park & City, The Architecture and Life of Calvert Vaux by Francis R. Kowsky, 1998. 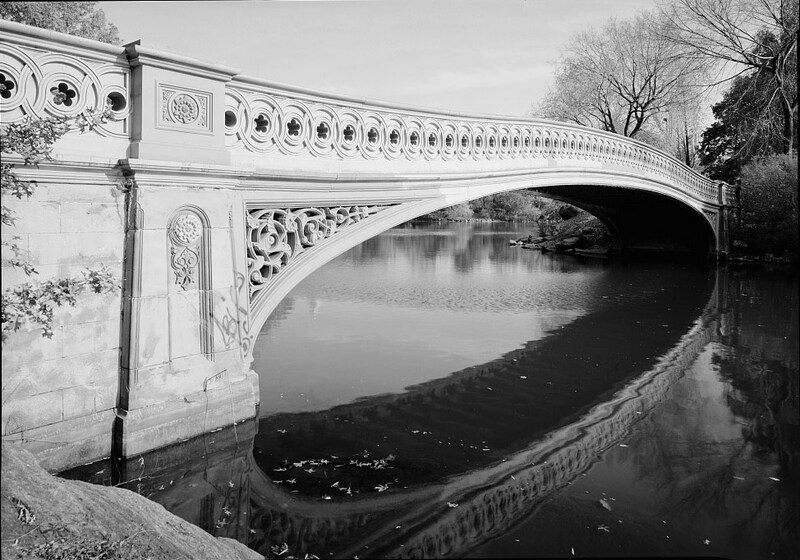 In Search of the Landscape Design Legacy of Calvert Vaux, by Gay Gilpin Tucker, Landscape Institute at Boston Architectural College, 2012. “The Point” from Life Along the Hudson: The Historic Country Estates of the Livingston Family, 2018 by Pieter Estersohn. 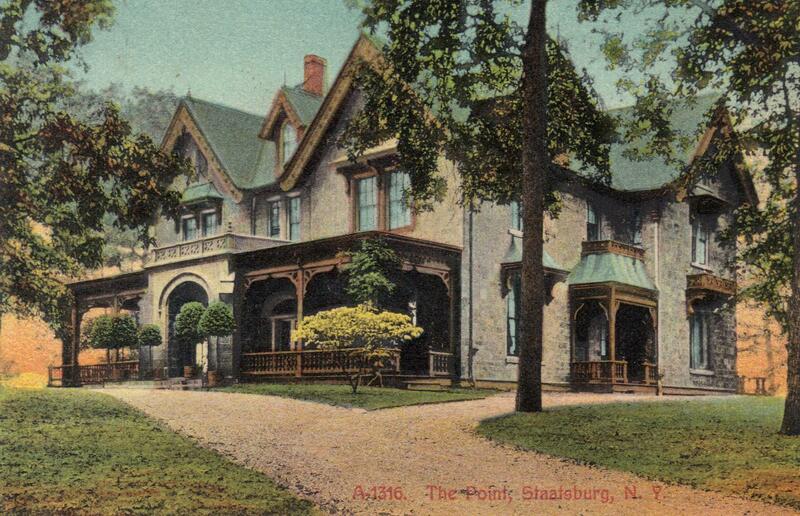 Hoyt House – The Point, Staatsburg, N.Y. Thank you for your interest in Calvert Vaux!